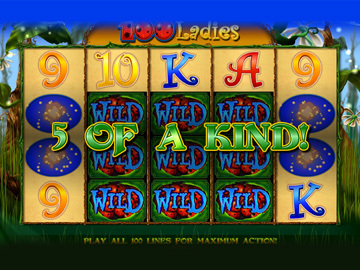 IGT lets players answer the call of the wild with their latest slot release, 100 Ladies Slot. 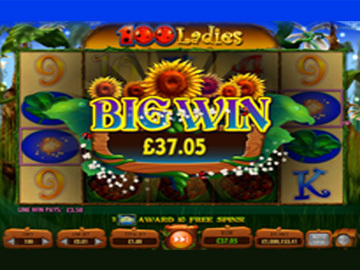 Let the ladybugs of love charm you all the way to the bank in the 100 Ladies slot ! 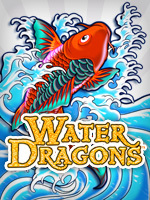 This adorable cartoon slot features colourful creatures carrying big rewards – simply seek them out from their hiding places for spot-on prizes! 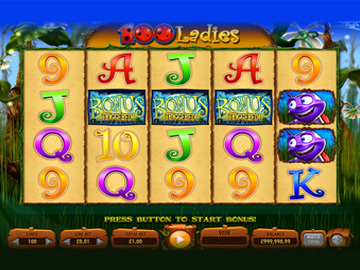 Enjoy up to 100 paylines of beetle-themed action with the 4x5 reel window, for even more ways to win! See the stacked wilds scuttle onto the reels for up to four wilds on the reel with every spin – reach the bonus and you can enjoy even more wilds! 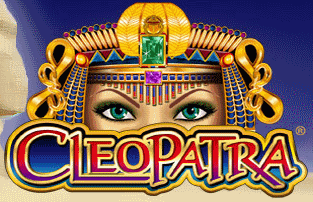 The extra-rich Free Spins Bonus awards you 10 free spins and even more chances to fly away with a prize! Plus, reveal the triggering symbols again and you can start the bonus over! Select your Line Bet and Line amount using the plus and minus buttons. 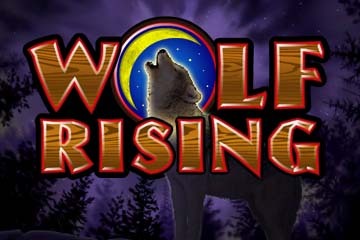 Press Spin to start, or Auto Spin will start up your chosen number of games automatically. 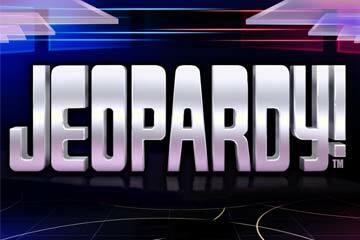 Your balance and any winnings will be displayed at the bottom.